One of the most trusted IPTV Add-ons for Live TV Channels and Live Sport Events by Shani. If you are using Phoenix Add-on you are going to need Zem TV for the Sport Section. Follow the Installation Guide or watch our Video guide HERE instead. There are hundreds of add-ons for Kodi, but due to geographical restrictions, many users are unable to use the add-ons that they download. With a VPN, however, digital borders disappear, making all of the Kodi add-ons accessible from anywhere. Protect your personal web activity, establish a protected internet environment, stop ISP surveillance and invasive ad trackers. We strongly suggest using a trusted VPN service like IPVanish . We will find the Shani’s Repository under the Fusion Repo. 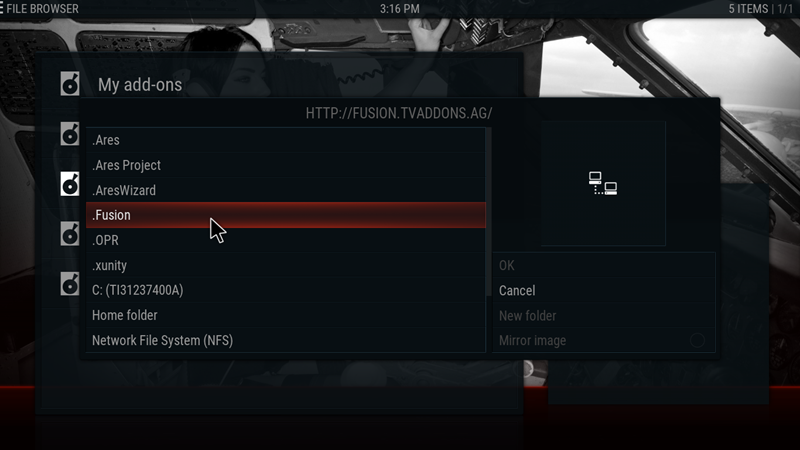 If you already have Fusion repo in your system you can skip the first steps. • You should be able to see .Fusion added to your media sources. If you receive a message that your system cannot connect to the media source check again the url you typed for the repository and make sure it is correct. If that is correct check your internet connection. If nothing of the above is the problem then there is a chance that the media source is temporary down and you may need to continue the installation when the url is active. 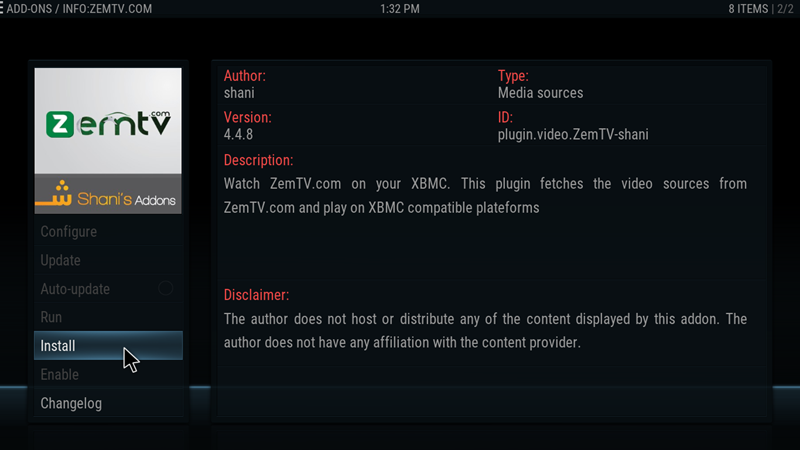 ZemTV is now installed in your system and you can find it in your Video add-ons. Since this is a 3d party add-on it is not supported by the official Kodi developers, Site or Forums. 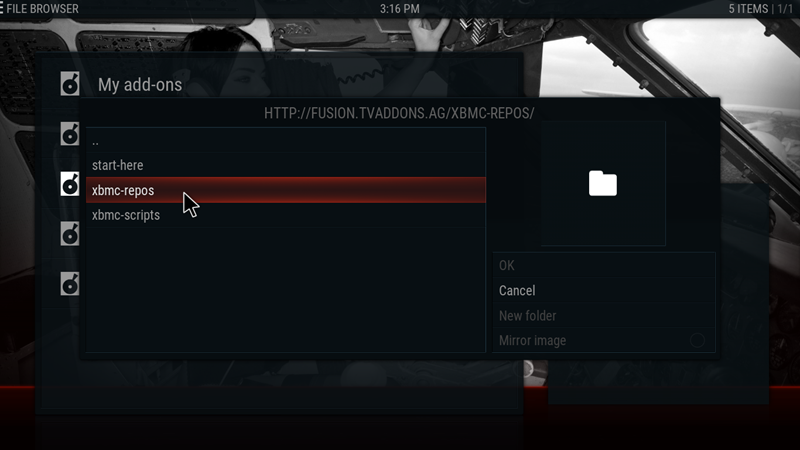 You can visit TVAddons forum here for support and information about ZemTV. ISPs often employ Deep Packet Inspection to snoop on your Internet traffic and limit your Internet speed, including upload and download speeds, based on your Internet usage. IPVanish prevents Deep Packet Inspection and helps you maintain your privacy. We strongly suggest using a trusted VPN service like IPVanish . You can find all the Video Guides in our YouTube Channel Here. There is no official release of Krypton, there is just a rc2 recently to update the rc1 due to packaging problems for android devices. If you have installed the RC1 (before 31 December) we strongly recommend to move to RC2. Not all the add-ons are compatible with krypton but we expect that to change when the official Krypton is released, if not sooner. I am using released version of Krypton and none of Zem channels are working now (4/15/17) . All channels and Smartcric live cricket is not working.